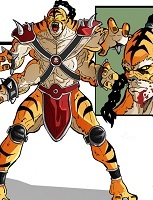 Kintaro debuted in Mortal Kombat II already but was believed to be dead after he lost in the tournament and was unseen for over 10 years. 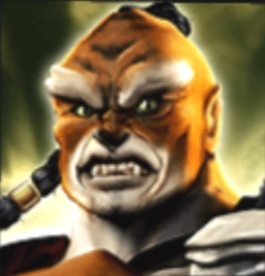 In Mortal Kombat Armageddon he made a surprising return as the first visible kombatant in the Opening Movie where he is fighting for the evil forces. 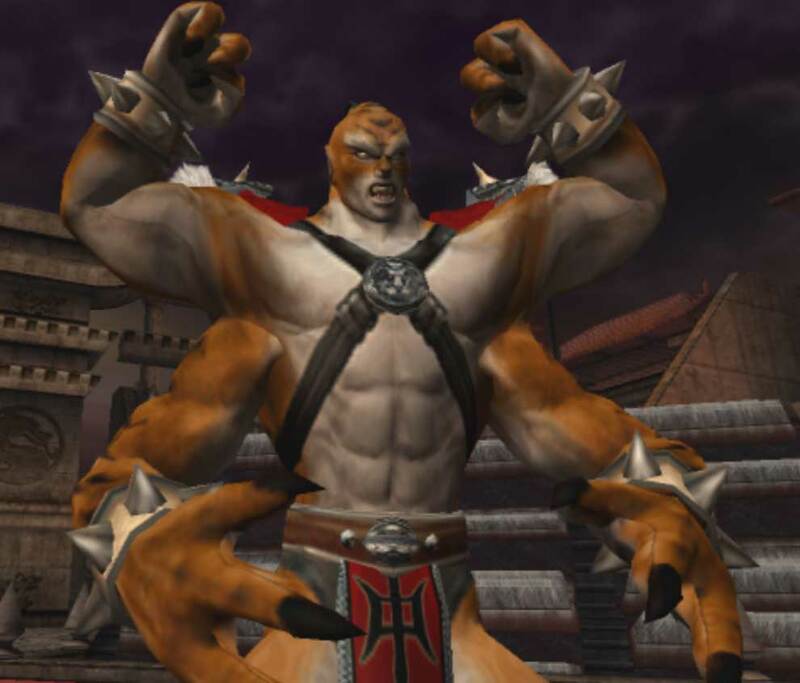 His design was visually changed a bit to make him more looking like a Tiger than before, he also has long claws now as weapons. 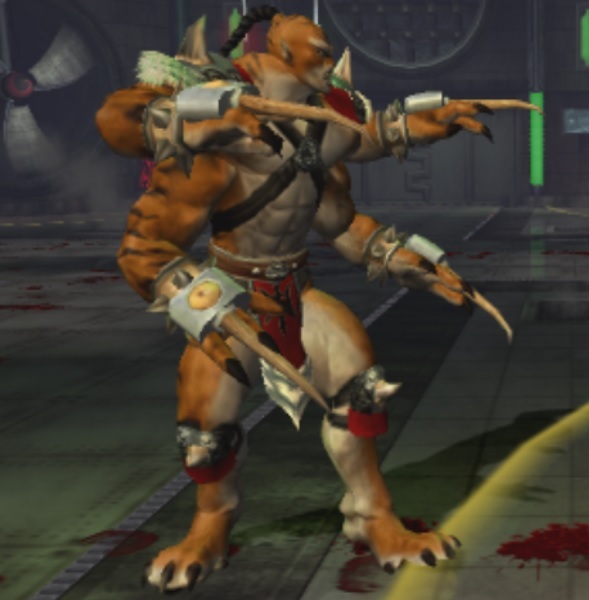 His special moves are the same as back in Mortal Kombat Trilogy where he was playable for the first time, he can even do his MKII taunt again. 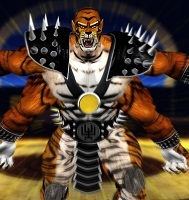 He has a few new moves too and his fighting style is the Tiger Fist. 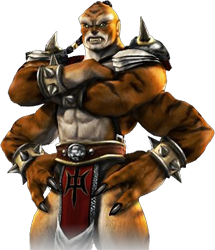 Kintaro in his new design from MK Armageddon was drawn by MH-Arat from Russia, as one of the last 15 submissions for the MK Art Tribute in February 2014! 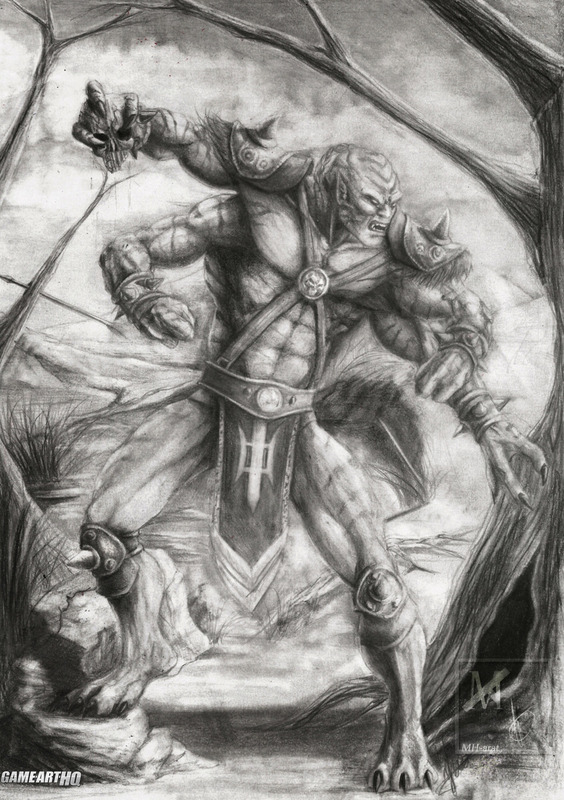 Visit also Kintaro’s Game Art HQ Main Profile with more infos, official art as well as featured fan art and more.